Today’s post is an example of lower back and core flexibility. Sometimes referred to as a “slinky,” this back-bending exercise increases trunk flexibility and stability. Builds core strength and lower back flexibility. 2. Gently lean back, pushing the hips forward and tilting the head back to see behind you. 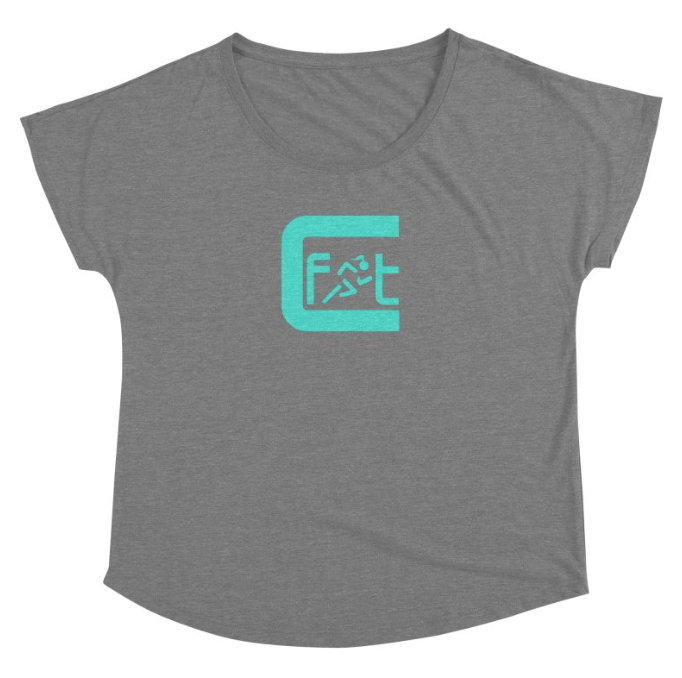 Get your CFIT apparel today!